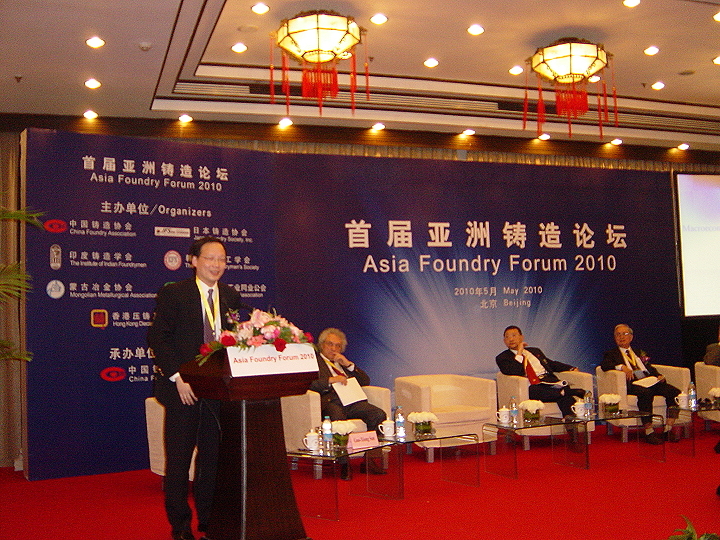 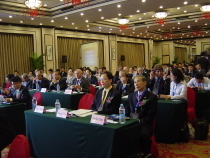 The 2010 Asia Foundry Forum is the first international conference since its formation. 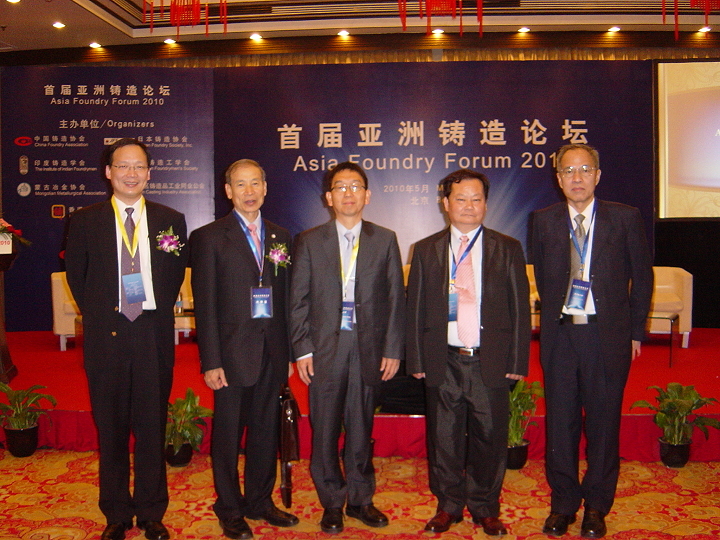 Speakers from 10 forum member economies presented their papers in the conference. Dr. Darson Chiu, an associate research fellow of the Taiwan Institute of Economic Research representing Taiwan presented a paper that focused on the issue of regional cooperation. 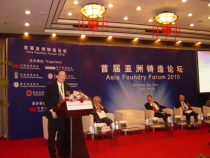 He called for forum members to work together in pursuing for an industrial development that is sustainable, safe, and clean.